A curious and passionate young boy contemplated the big questions of life. Amidst the oppression of Japanese rule in 1930’s Korea, the young Sun Myung Moon sought solace in his faith. Little did he know, that a passionate prayer on the mountainside on a quiet Easter Morning would change the course of his life forever. After the marriage of Rev. 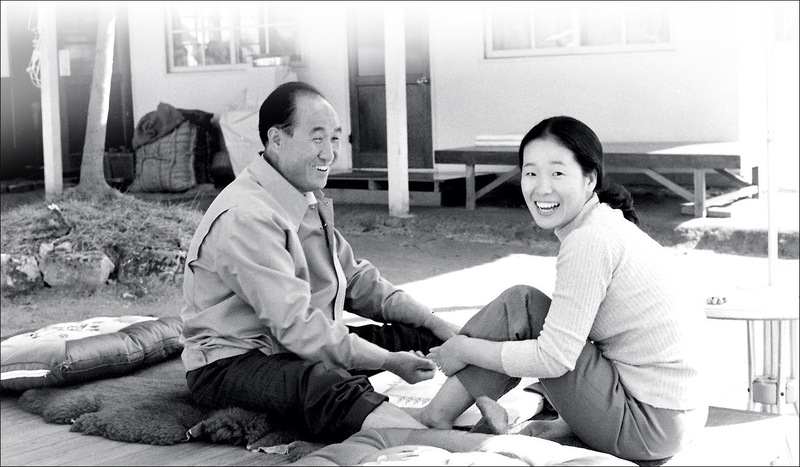 Sun Myung Moon with Hak Ja Han on March 16, 1960, Father and Mother Moon took their message to the world. Visiting countries at a record pace, their message spread internationally, gathering followers from almost every continent. In the span of less than 20 years, they would send missionaries to 120 countries. They would expand their message to tackle inter-religious conflict and politics, and become instrumental in the worldwide fight against communism. 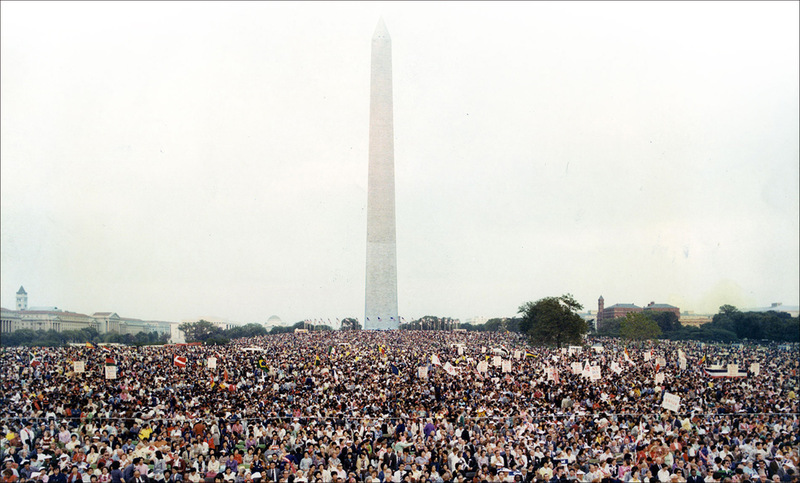 With a strong conviction that America holds a pivotal role in the foundation of world peace, Father and Mother Moon invested a great deal of time, effort and love into the United States. Here, they found some of their greatest victories, as well as new and familiar challenges. A fearful government, a sensationalist media, and public pressure created the perfect storm for Rev. Sun Myung Moon’s unjust indictment and imprisonment in Danbury, Connecticut in 1984. No stranger to persecution, Father Moon endured his 18 month sentence with grace and humility. The highly controversial decision would ultimately unite civic, social and faith leaders of many different backgrounds in the fight to uphold religious freedom. 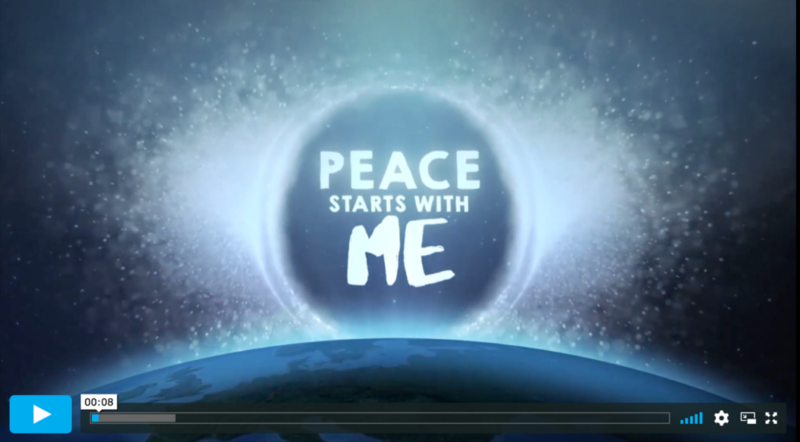 After his release from prison, and with the new found support of religious and civic leaders, Father and Mother Moon continued to dedicate themselves to tackling the world’s most pressing issues. 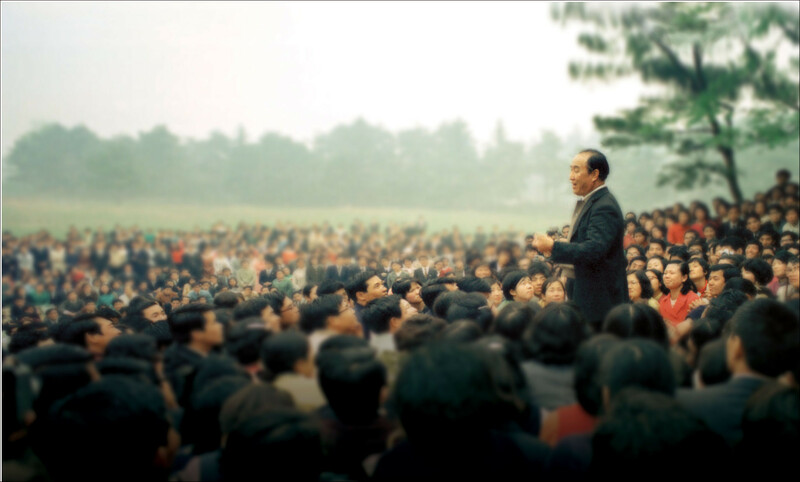 With the threat of communism still a shadow over much of the world, Father Moon risked his life in order to practice the most basic tenet of Jesus’ teachings: love thy enemy. 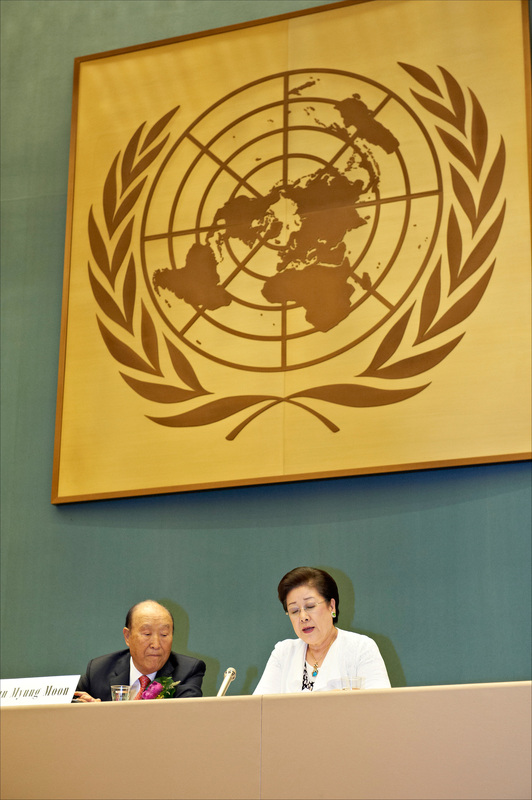 Over the next decades, they created programs and institutions to address global issues including war, hunger and interfaith cooperation and gave speeches around the world, including parliaments and the United Nations. Back in his homeland of Korea, Rev. Sun Myung Moon ascended to his eternal home in the spirit world on September 3, 2012. The legacy that he left behind is one that continues to grow. As Mother Moon continues his work here on earth, his words and works continue to inspire people from all around the world to live a life of gratitude, peace and love.